I saw this over the weekend and it immediately spoke to me. At first, it seemed simple enough. 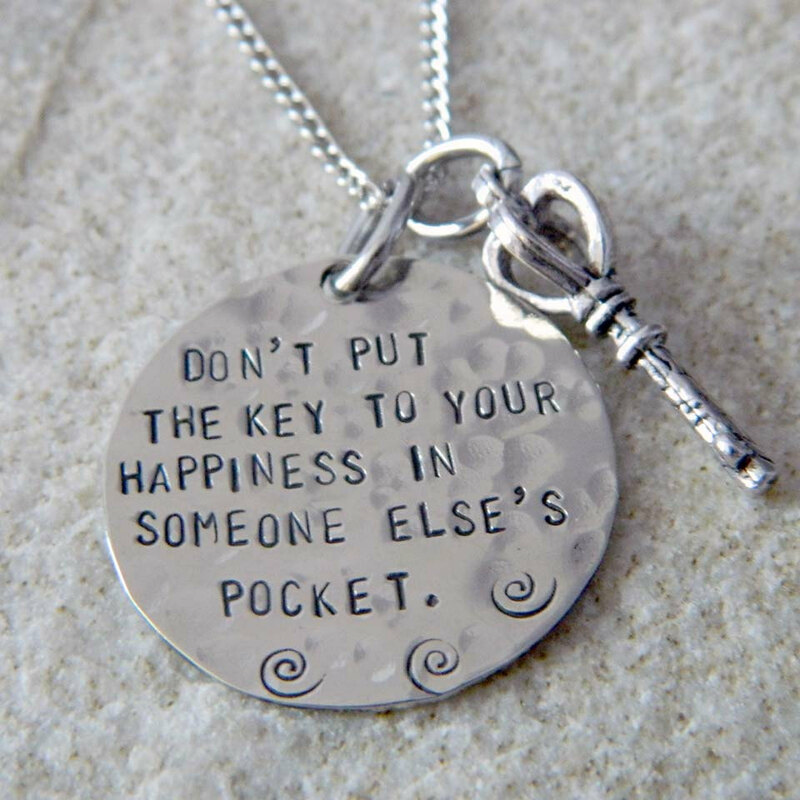 Just keep my happiness key in my own pocket and BOOM – all problems solved, right? Well applying this ditty to daily life isn’t as easy as just saying it aloud. In order to find out how to keep your key to yourself, you first have to figure out how its given away in the first place. 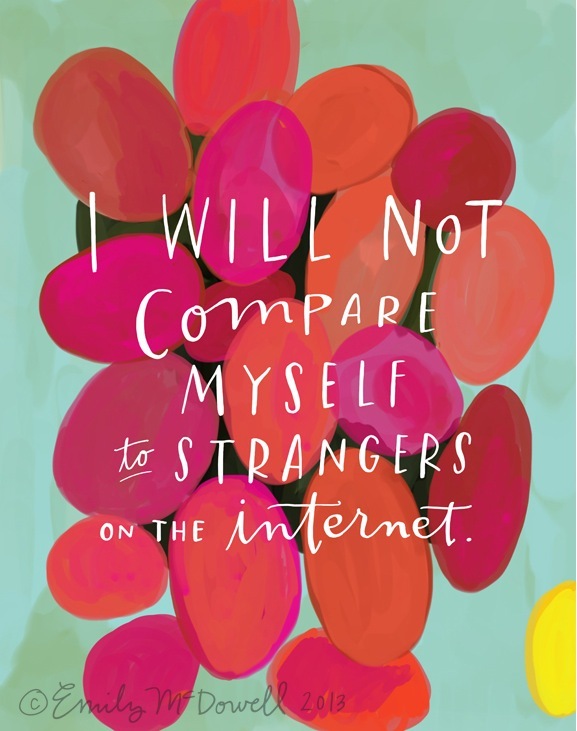 One of the most common ways is by comparing ourselves to others. From the TV to the internet or even our friends and neighbors, sizing yourself up to another leads to over-critical thoughts. It creates the mindset that somehow you are ‘less’ simply because someone else seems to have more and next thing you know, bye-bye happiness key. While it is healthy to aspire to be the best you possible, it only stays that way as long as it’s really YOU you’re trying to be. Once comparison turns to imitation, the only one who suffers is you. No matter what another may have, remember that you have everything in you could ever need to be happy when you have faith in Yourself. Combine that with passion and courage to not only pursue your dreams but achieve them too and that happiness key will never leave your side. Also, if you’d like to wear this reminder, that adorable little charm above is by WireNWhimsy and can be purchased on Etsy.